Lauryl Lactate is a naturally occurring acid known as an Alpha Hydroxy Acid (AHA) found in beauty products and cosmetics functioning as an emollient, skin conditioning agent, and exfoliant. Lauryl Lactate is an ester of lauryl alcohol and lactic acid. 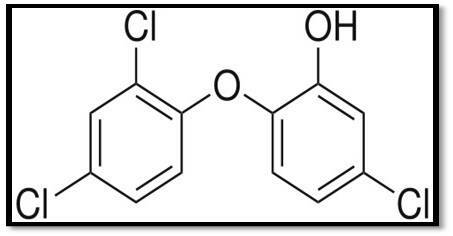 It is also infrequently used to impart fragrance in some products. Appearance Clear, colourless, slightly syrupy liquid. In food prevents water separation and retents moisture, as a PH regulator and increases the shelf life. It hardens the soaps and gives soaps a creamy lather. CLASS D-2B: Material causing other toxic effects (TOXIC). DSCL (EEC): R38- Irritating to skin. R41- Risk of serious damage to eyes. 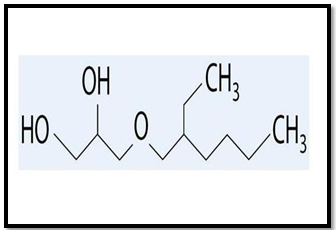 Kopester DO is an emollient ester derived from naturally occurring fatty acid Oleic acid and decanol. Creams, lotions, sunscreen , After shave preparations, hand & foot cream ,anti aging cream, eye cream, Soap, Bath products & other skin preparations. Kopester DO is approved and listed countries like USA, Europe, Australia, China, Singapore, Japan. Kopester PGO is an ester of oleic acid and glycerol. It is biodegradable can be used as an emulsifier, emollients, surfactants and lubricants. Kopester PGO is a biodegradable ingredient and can be used as an emulsifier (enables water & oil to mix) with good heat & cold stability and in food additives. This is used as emollient, surfactants cleansing agents and lubricants slip agents. This will be good replacement for PEA and Triethanol amine. This is compatible with all kinds of cosmetic oils & active ingredients. 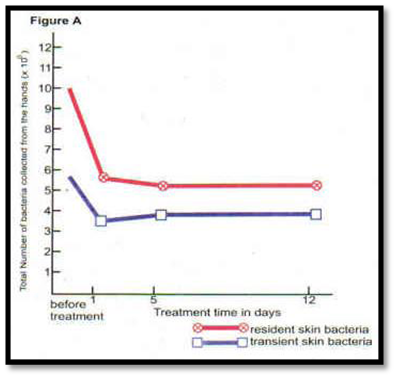 Lotions, creams, ointments and balms in 2 to 10% concentrations. Leave on products: creams, lotions, ointments and balms. Shelf life 2 years when stored in original sealed container - store in cool, dry environment away from direct sunlight and below 25oC.